Whether it’s the design/build process we pioneered to create efficiency and predictable outcomes in the remodeling process, or the precision with which we implement a roof replacement job, our approach is essentially the same. Our process and our people set Neil Kelly apart. First, we listen carefully to understand your goals and expectations. Then we deliver thoughtful planning and design, disciplined project management, clear and consistent communication, uncompromising craftsmanship, and an industry-leading warranty. 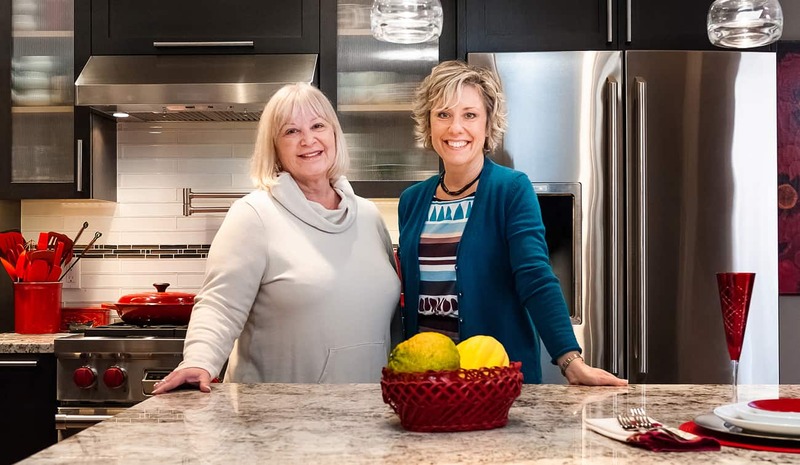 Our people, process, and commitment to your satisfaction remove the risk, hassle and headaches from your remodeling or home improvement project, so you can truly enjoy the end result. What do you have in mind for your home? Our process begins at a Neil Kelly Design Center, or in the comfort of your home. 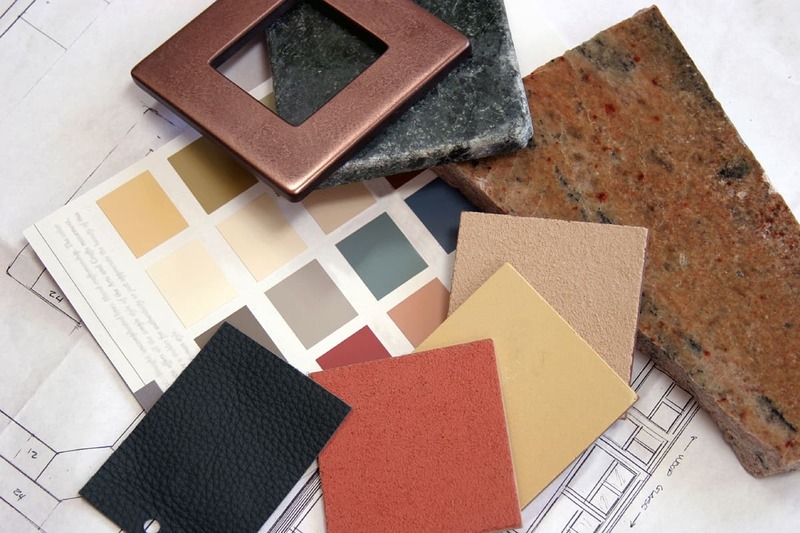 Initially, we’ll discuss what you’re thinking about: ideas, photos, and suggestions you may have about your home project. It’s a chance to learn how we might create something amazing for you. We may talk general budget parameters, and other project objectives. Discovery is the first step in creating a result that you will love for a lifetime. This is where the fun starts. You’ll feel our passion as we go over initial plans, and review existing conditions- together. We’ll review plans and renderings, discuss products and materials and talk plan options. The goal is to ensure a shared vision of the end result of your project, and a mutual understanding of the path to completion. Planning, preparation and peace of mind. Our dedicated project managers leave no detail to chance. Trust us: As your project moves along, you’ll realize the benefits of having one point-of-contact throughout. They make sure final materials and plans fall neatly into place, and organize a final review so no stone, or tile, is left unturned. 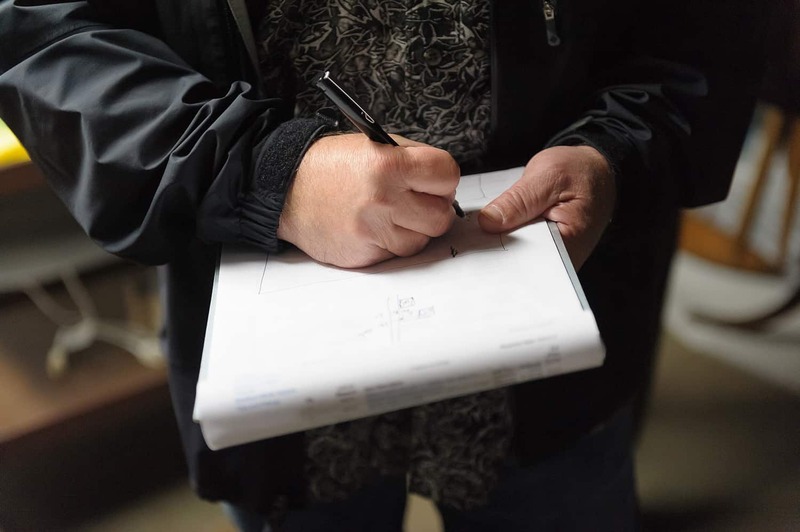 Plans are finalized, materials specified—and a detailed budget and schedule will show you what will be done, when, and exactly what it will cost. Our fixed bid process takes all project requirements and costs into account, so you can count on the budget we present. 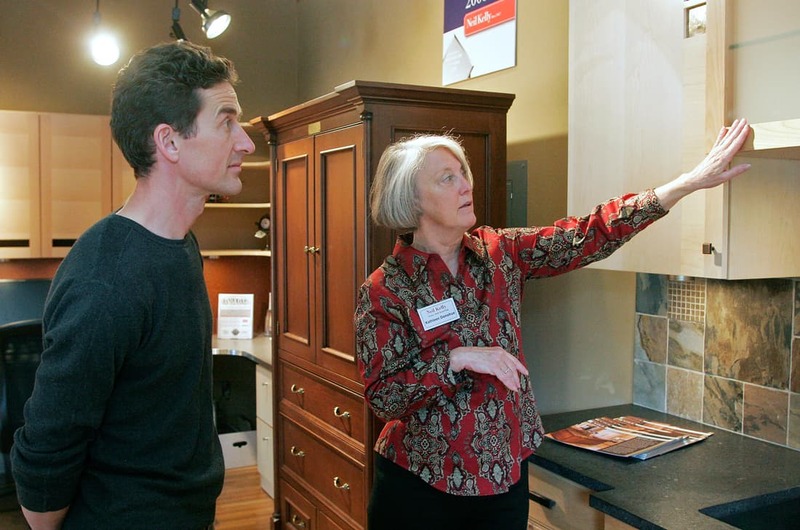 Together, we walk through your home project and answer all your questions. Then Neil Kelly handles every aspect of your project: scheduling, ordering materials, managing subcontractors, coordinating permits and inspections, and more. 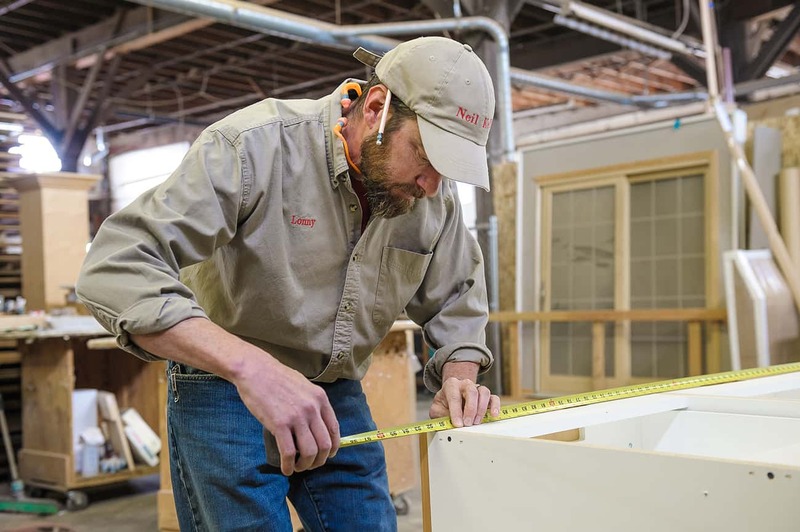 Our carpenters bring a level of skill and craftsmanship that is simply second to none. And your project manager will keep things on task, on time, and on the money. All so you will have a beautiful, functional new aspect of your home. You'll love the work. We guarantee it. Neil Kelly goes the extra 10 miles for you. Our 5-Year warranty (virtually unheard of in the industry) means we will be back pronto should there be a problem with our workmanship. We’ll also help you with obtaining warranty service from manufacturers. Because at Neil Kelly, we know that once our job is done, you want to enjoy your home worry-free.